Tonight, hundreds of HRC members and support will gather in New York City for the 2016 Greater New York Gala Dinner. 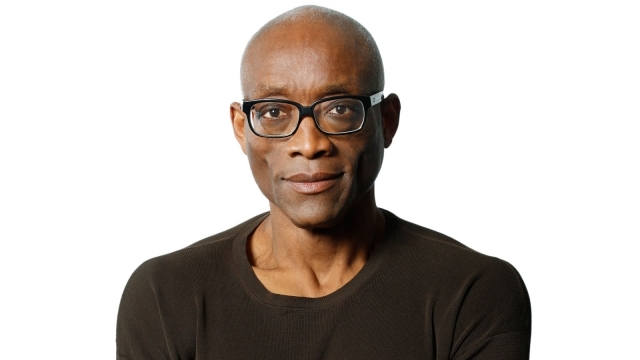 HRC will present the multi-talented artist Bill T. Jones with the HRC Visibility Award. HRC will also present New York Governor Andrew Cuomo with the National Equality Award. Actress Sigourney Weaver will be honored HRC’s Ally for Equality award and Grammy Award-winning British singer and songwriter Jess Glynne will perform for the gathering. The Greater New York Gala is one of HRC’s most prestigious events of the year, attracting more than 1,000 of the organization’s most active leaders, supporters, and members. The event regularly draws political officials from federal, state, and local governments, as well as celebrity entertainers and leaders in the business community. As previously announced, Accenture will receive the HRC Corporate Equality Award at the event for their commitment to equality for the LGBT community. Stay tuned to HRC.org for photos and videos of the gala and to learn more about HRC’s work in the Empire State, visit hrc.org/NewYork.